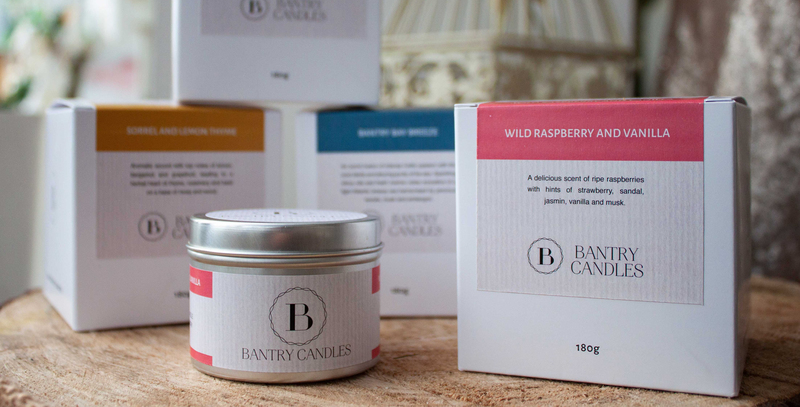 We are delighted to have worked with Bantry Candles, a growing company in the Irish artisan waxwork market. 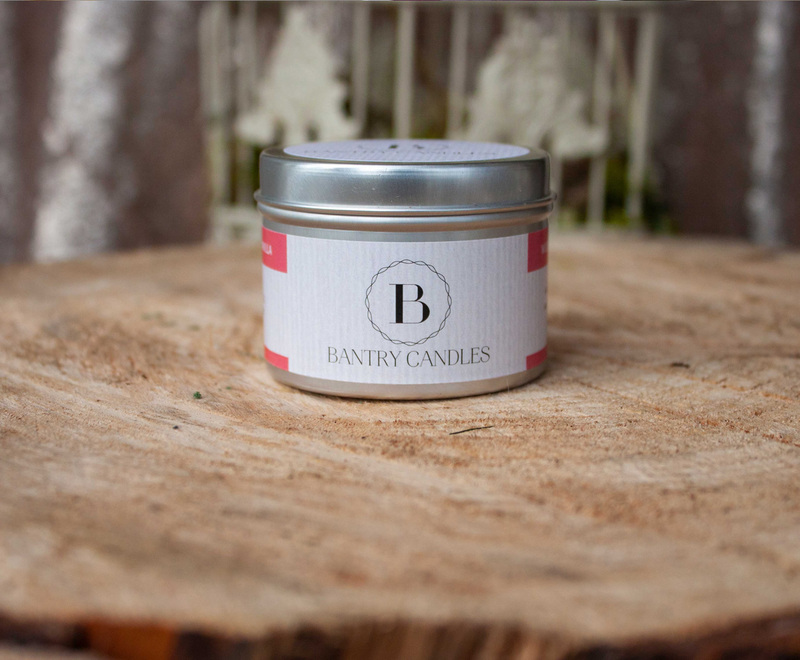 They Offer hand crafted luxury candles produced and sold locally here in Cork. The main challenge was to create a packaging style that would both reflect the ethos and values of the company, work well visually as a product family while not looking lonely as individual stand alone products. 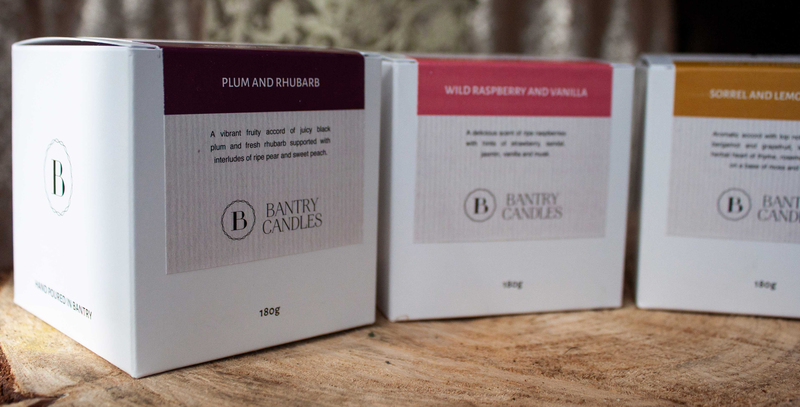 Bantry candles pride themselves on using smokeless wicks and a high quality soy wax, therefore it was decided a refined, clean visual style, with minimal product colour co-ordination would be a suitable solution. This ensured ever expanding roster of fragrances could be added to seamlessly. 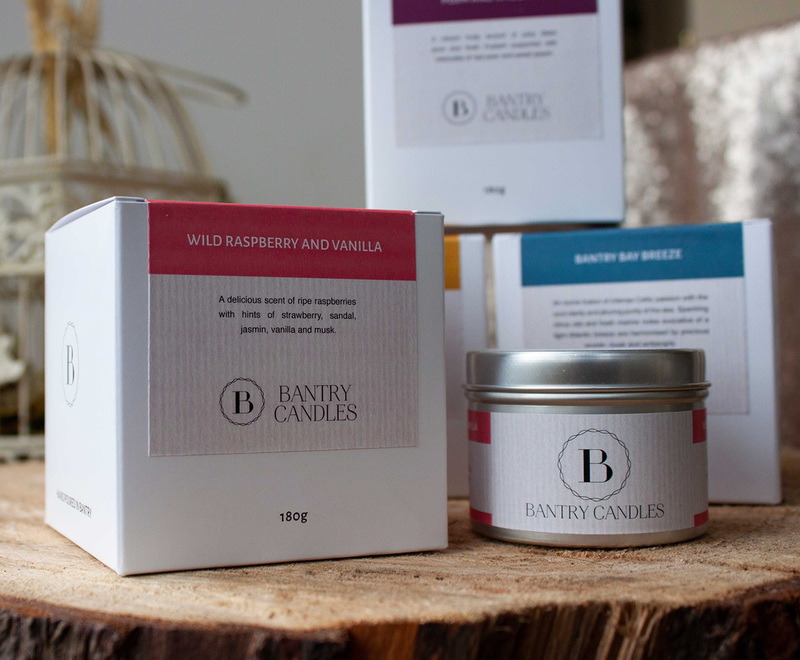 Clean, elegant and refined, the packaging allows the product attributes to do the talking.